Continuous Glucose Monitoring: Offering support 24/7. 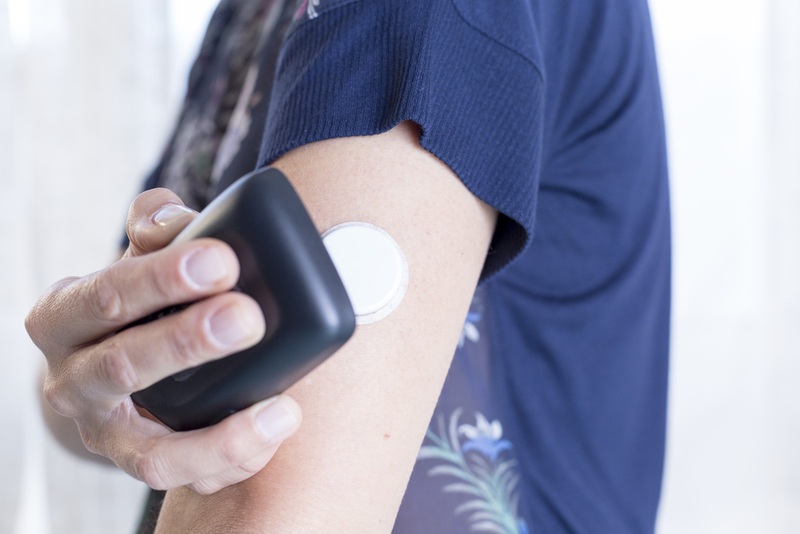 The dawn of a new age diabetes is upon us.... What you need to know about glucose sensors. In the last few years continuous glucose monitoring (CGM) has started to revolutionize the way that we are able to get control of blood sugar readings which over time is likely to change how much diabetes will impact a person’s life…. we can see patterns of both high and low blood sugars, if treatments are working effectively and even prevent hypos from happening. Sounds amazing? It is!! CGM involves 3 different components, a sensor to measure the glucose level under the skin, a device to send this result from the sensor (called a transmitter) as well as a device to receive the result and provide a visual readout which can be a phone or a dedicated reader. The sensor is made up of a wire electrode which looks and feels like a hair that is placed usually into the abdomen or back of the arm using a simple inserter device. It is really easy to put in and has a similar feel to an injection of insulin. Once connected to a transmitter, it continually records sensor glucose readings and every 5 minutes transmits wirelessly or via Bluetooth an average to a receiver unit, insulin pump or mobile phone. This averages a total of 228 readings every 24 hours! As technology is advancing these systems are getting really clever and it is now possible for your readings to be broadcast to up to 5 different people of your choice to increase support and help manage your diabetes. So a child’s readings may be sent to the mother, father sibling or even their teacher. Will it help me manage my diabetes? Fingerstick blood glucose monitoring is only telling you what your blood sugar is doing at a particular point in time... CGM fills in the gaps. 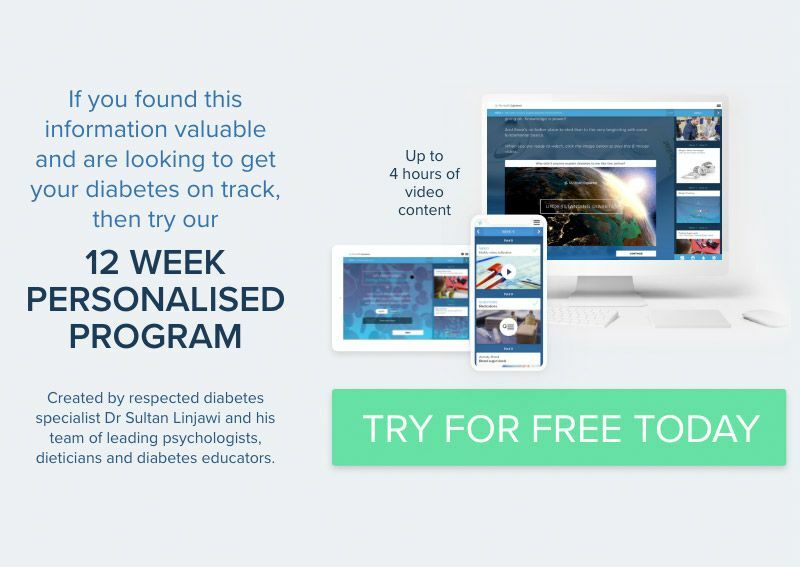 It allows you to see patterns and trends in your glucose control which can be really helpful in knowing where to make changes or if you are running ok. Think about driving a car with your eyes closed. If you open them every so often you know where you are but not where you have been or where you are going to! These devices can also be helpful when going to see the doctor. Data can be shared also with family, reducing anxiety and stress for everyone. Did you know that finger stick tests alone miss up to 78% of highs and lows? CGMs alert you if trending high or low to take action before you get there. Depending on the model you choose it can actually suspend delivery of insulin before you are low and not resume until you are at a safe level… Wow! Should I consider purchasing Continuous Glucose Monitoring? If you often experience variability in your blood sugars, worry about lows, are on insulin, are very active or need to know what your blood sugars are doing for work or driving for instance then CGMs would definitely be worth considering. For parents with children with type 1 diabetes CGMs can help manage diabetes and alleviate fears of lows, overnight and when at school. To learn more about type 1 diabetes, visit our dedicated Type 1 diabetes information page. As there are now many options on the market it is worth shopping around to find out which system works best for YOUR needs. Cost may also be an issue and does vary between types, how often you need to use the sensors and if you can get some reimbursement from health funds. Benefits of Metformin… A Wonder Drug? Managing Diabetes with Insulin: Is it necessary?